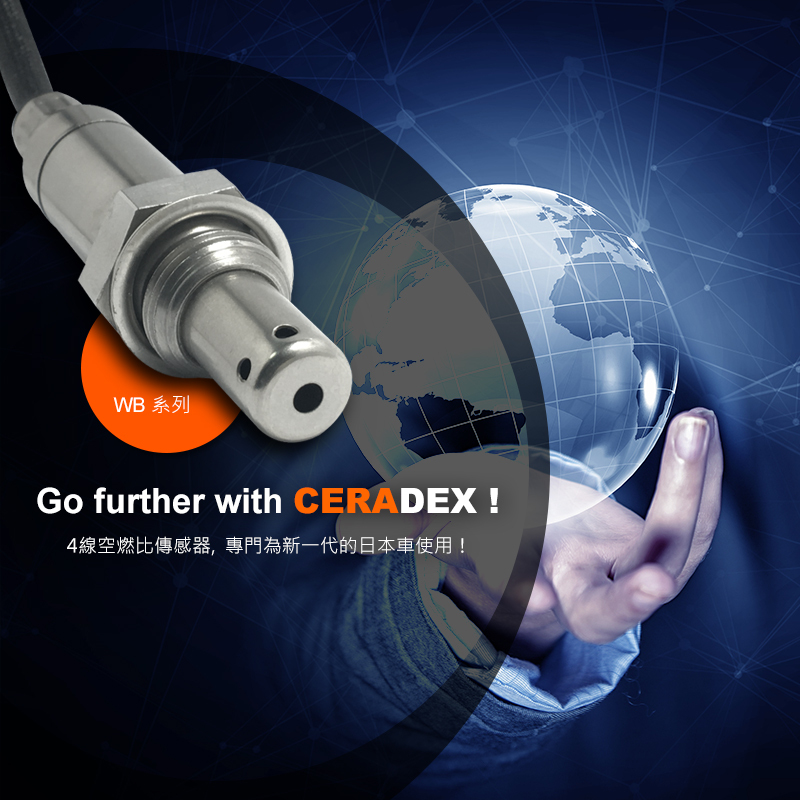 Go further with CERADEX ! 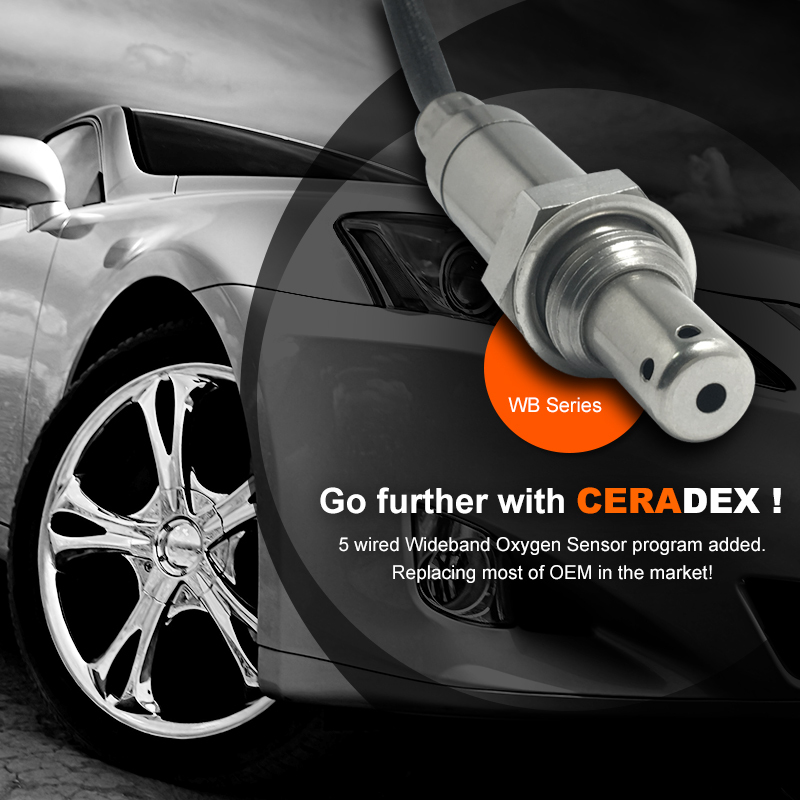 5 wired Wideband Oxygen Sensor program added. Replacing most of OEM in the market! 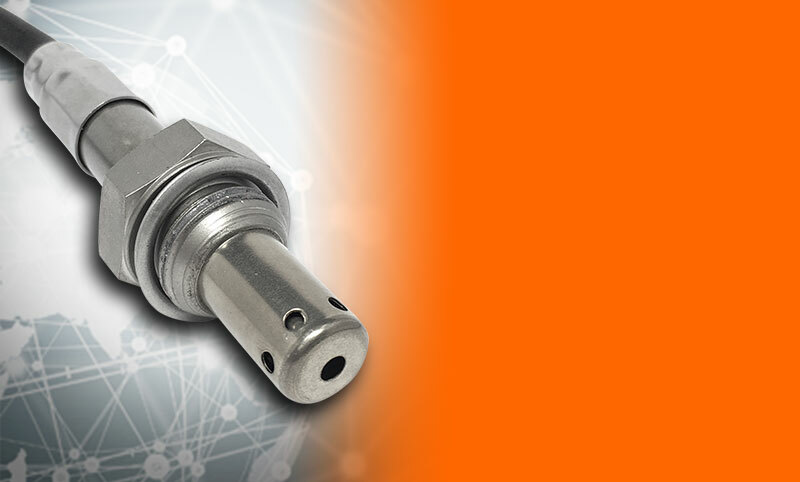 4 wired Air Fuel Ratio Sensor program added. 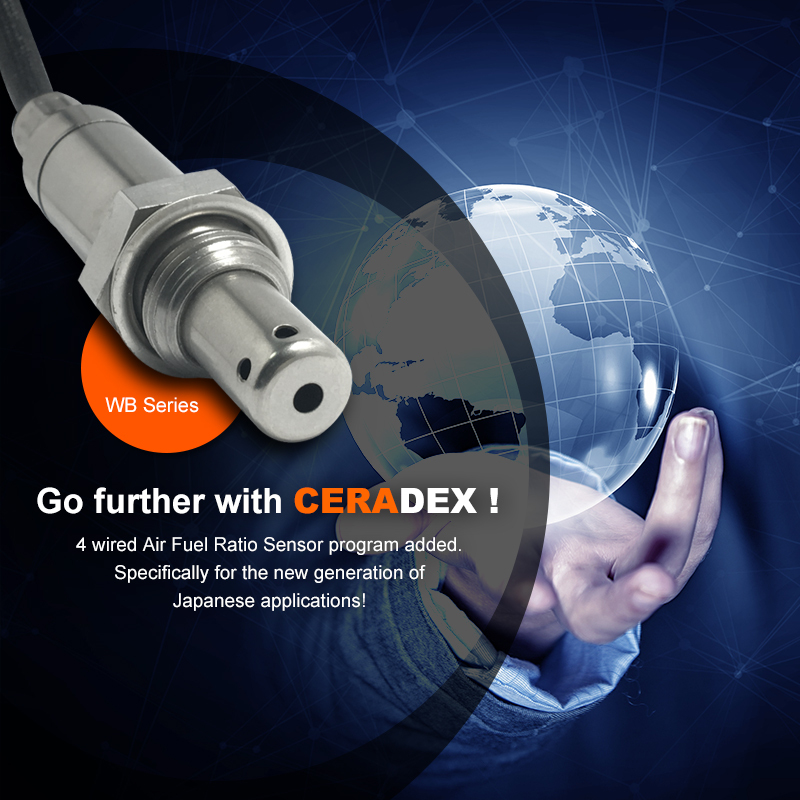 Specifically for the new generation of Japanese applications! 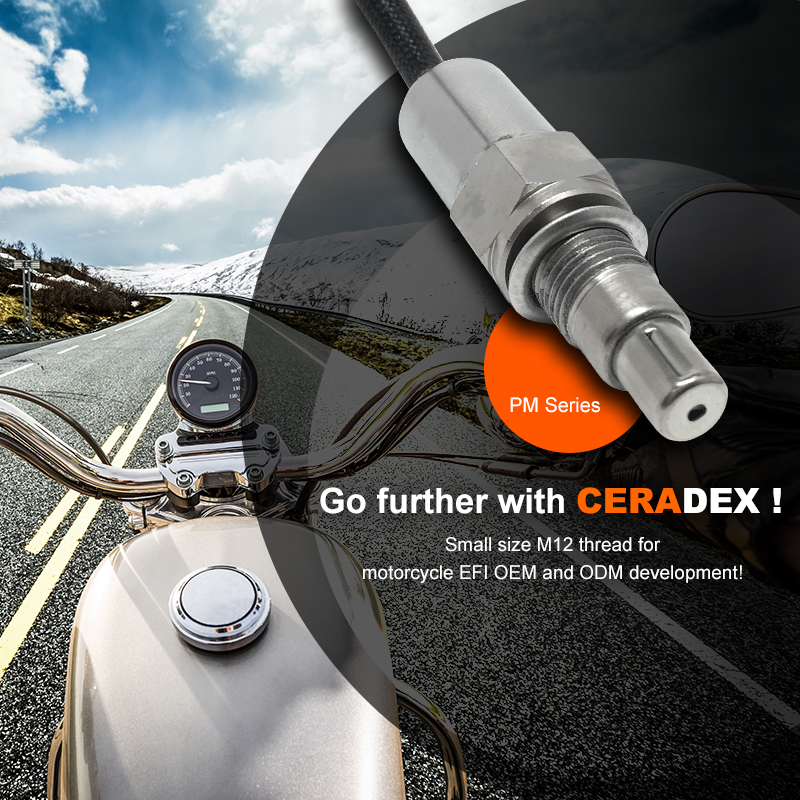 Small size M12 thread for motorcycle EFI OEM and ODM development! 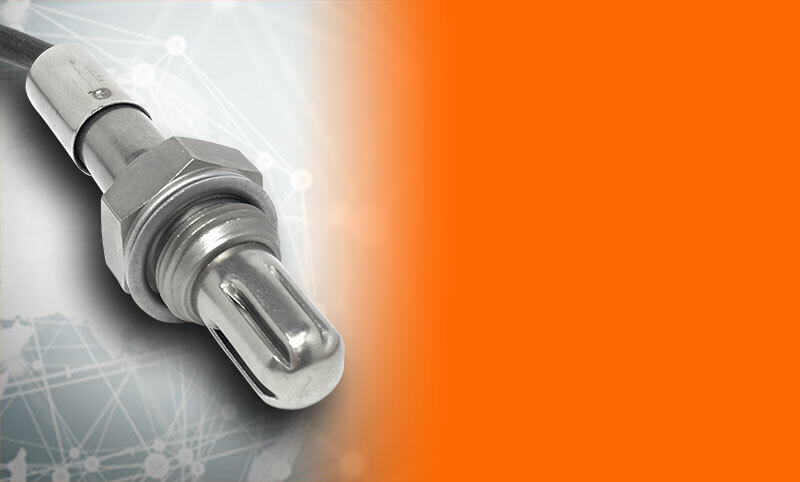 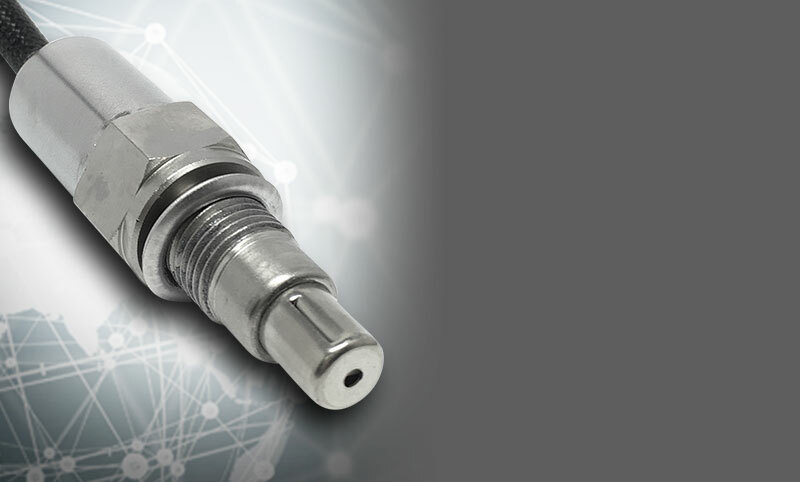 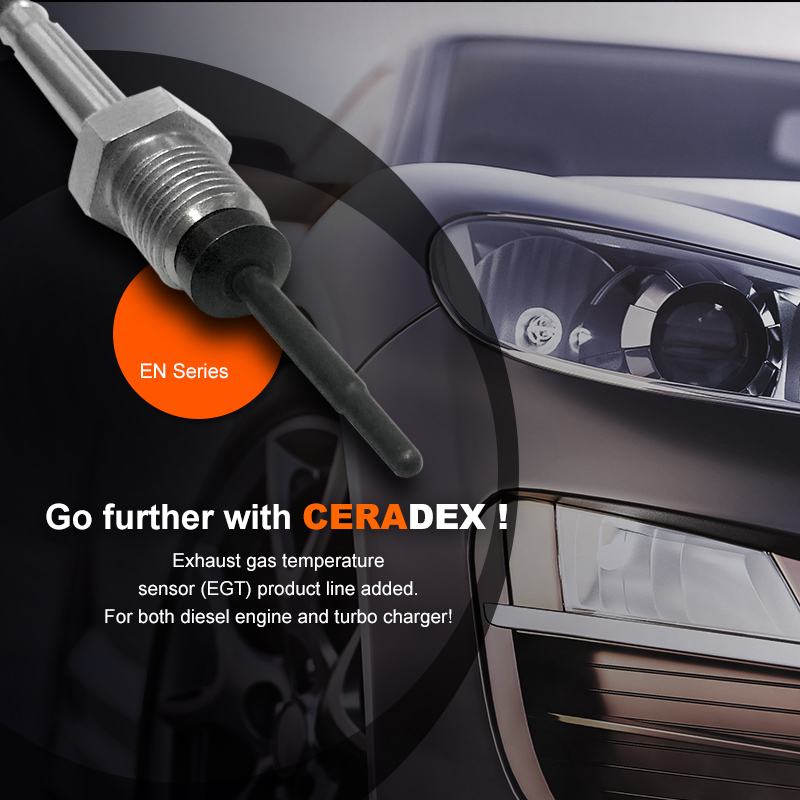 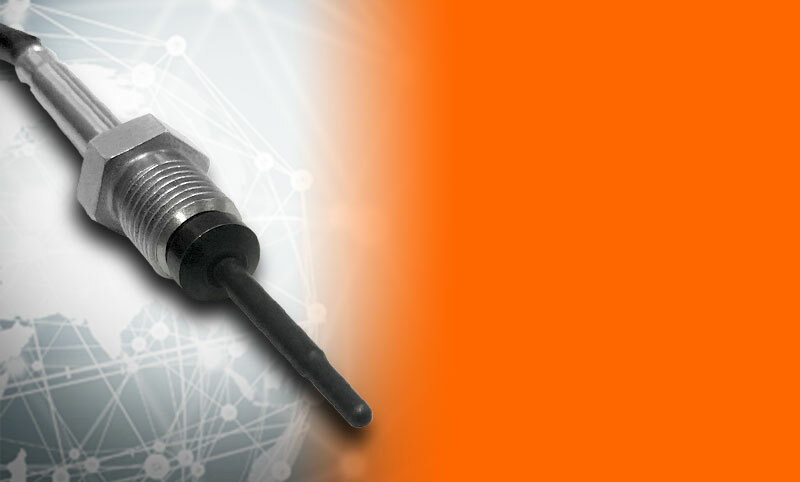 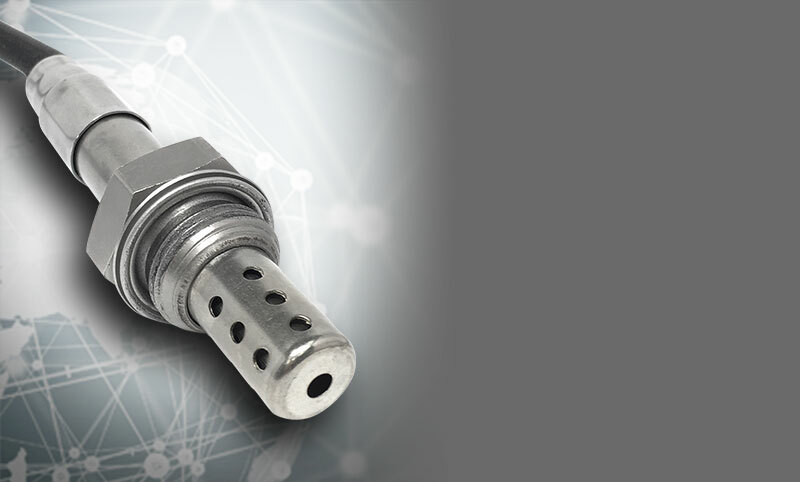 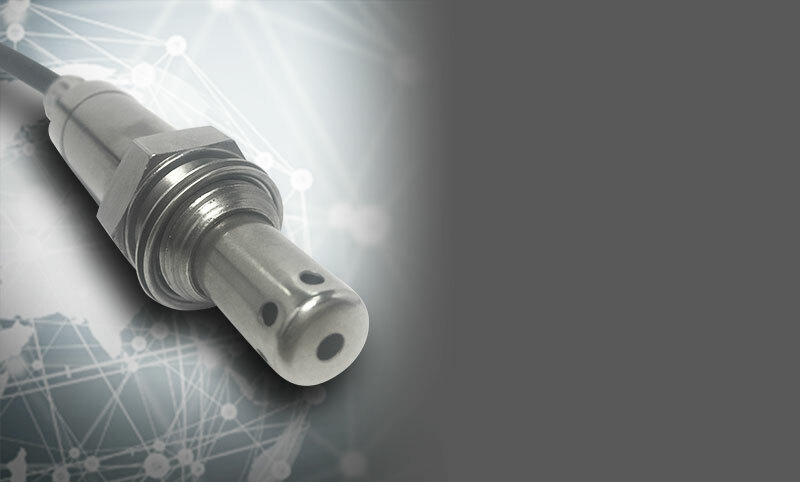 Exhaust gas temperature sensor (EGT) product line added. For both diesel engine and turbo charger!